Should Parents Allow Babies to Watch TV? Is Screen Time Good for Your Little One? Should parents allow their babies to watch TV? With the explosion of baby DVDs and videos as well as services like BabyFirstTV, a TV channel aimed specifically at babies, the controversial issue continues to take center stage. 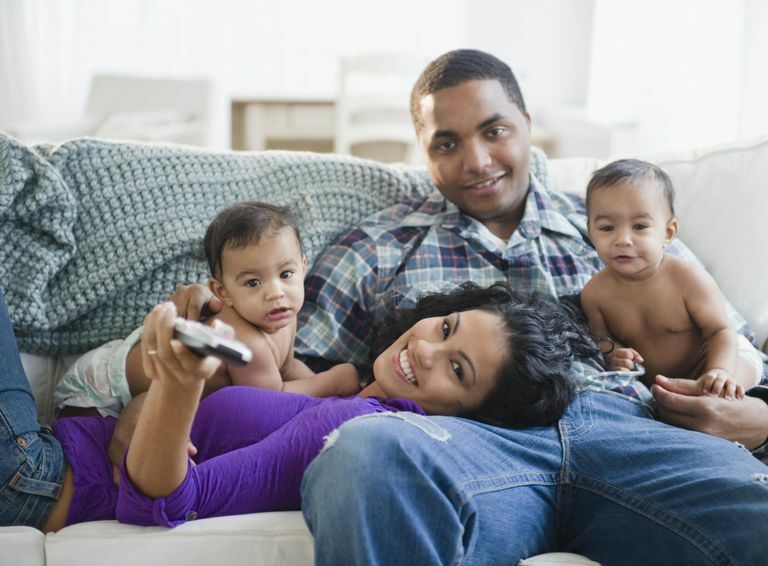 Should parents allow babies to watch television? Is TV and other media good for babies, or might it actually cause irreversible harm to them? In an honest look at the arguments for and against there are many – doctors, teachers, parents, and others – who strongly oppose the idea of babies watching TV. But for those who are involved in creating and marketing baby-oriented media, the best argument in favor of TV time seems to be that since parents are allowing babies to watch TV anyway, they might as well have something age-appropriate and educational to watch. In an age where media is everywhere, including our homes, cars, and the ever-expanding use of mobile devices, an awareness of babies and screen time is more important than ever. What Does The American Association of Pediatrics Say About Babies and TV? How can media negatively affect your child's development? First, TV takes away from the precious time babies have to interact with people and explore their environment. Second, possible links have been found between early television exposure and subsequent attention problems in children. The subject needs further research, but the current information is enough to elicit the strong response from the AAP. The AAP has also developed a number of recommended guidelines for children of all ages. Though it may be tempting to allow your children to watch media at such an early age, the arguments against it are compelling. Why Would Parents Let a Baby Watch TV? If you are truly asking this question, you must not have kids! Realistically speaking, there are many parents who would never let a baby watch TV, but other parents who need a break every now and then. Many of these parents find that a baby video gives them just enough time to take a shower or even steal a minute to breathe and regroup. Parents with colicky or otherwise high needs or special needs babies might not have another effective means of getting a break on some days. Thankfully, resources are available to help parents and caregivers find alternatives to using media as a babysitter. Also, if you do decide that you want or need to try a DVD for babies, research has prompted videos that pay special attention to the pacing and other needs of babies, so there are some better options out there. The main thing is - keeping in mind what the AAP has said over and over about no TV under two - just make sure that any screen time is very limited and as interactive as possible. Baby Einstein Discovery Kits: The Baby Einstein company has listened to the advice of pediatricians and child development specialists, and they have come up with a way to make viewing a more interactive experience for babies. Encouraging parents to watch and play along, Baby Einstein Discovery Kits include the DVD and additional resources like a CD and Discovery Cards or books. 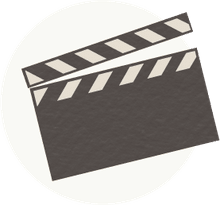 Eebee’s Adventures: Each Eebee's DVD is divided into three, 10-minute segments, which focus on a learning concept modeled by Eebee and other babies. The DVDs emphasize learning through play and exploration, and they also contain a wealth of information and ideas for parents. We love these DVDs because the grown-ups on the show model such wonderful, caring, fun, and enriching playtime with the babies, that it is really inspiring for parents to watch. It helps us remember how important it is to let go of the sleep-deprived exhaustion, hectic schedules, and stress and simply enjoy being with your baby. Sesame Beginnings: By Sesame Workshop, Sesame Beginnings also provides great information for parents, and the DVD content is slowly paced interaction between baby Sesame Street characters and their caregivers. The best thing about Sesame Beginnings DVDs, though, is the music. Babies love it!